Beading Arts: More easy-peasy Summertime breezy jewelry projects! 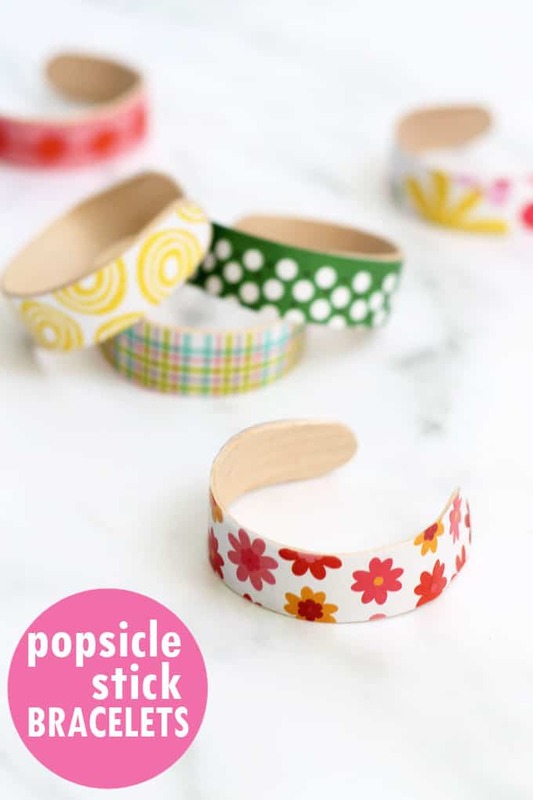 More easy-peasy Summertime breezy jewelry projects! Rainbow beaded safety pin bracelet...no tools required! DIY Hair ties, with beads and tassels!